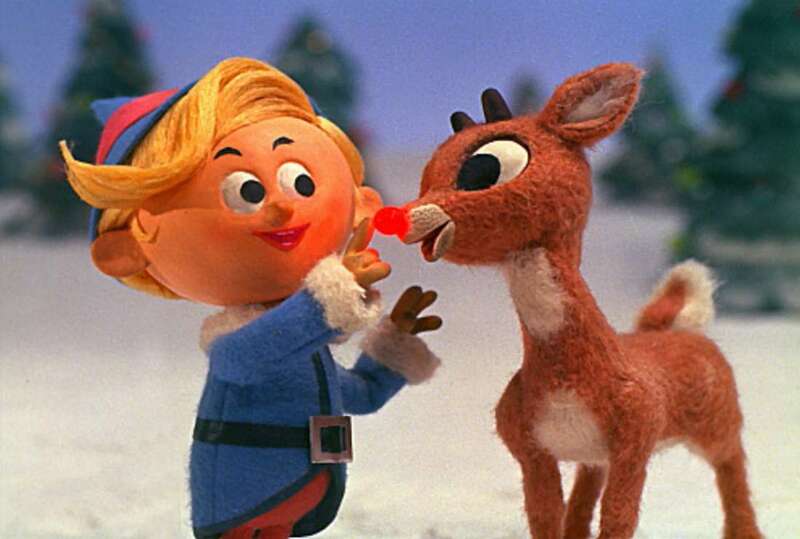 This is a new video from WatchMojo that lists Rudolph the Red-Nosed Reindeer references in film and television. It’s Christmas time, which means all of the classic shows playing on television and in your homes. Rudolph is such an iconic figure and the claymation classic has been spoofed and referenced in many different ways. Check out the video below.